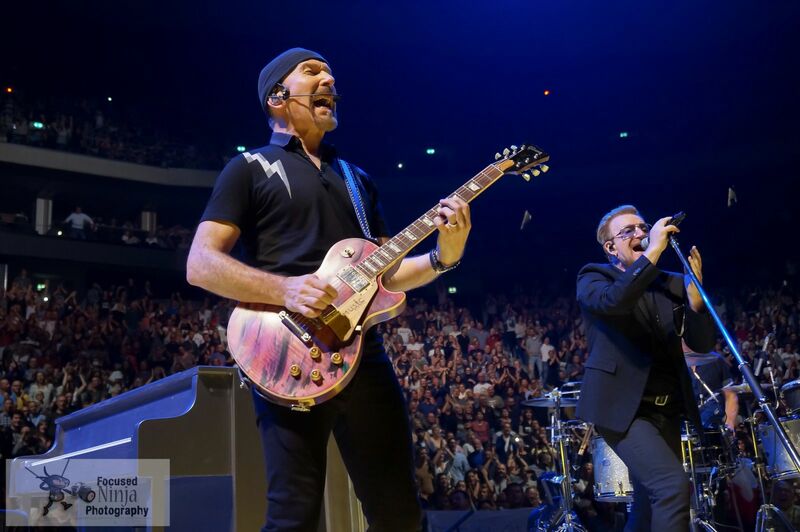 Bono and Edge sing out loud? Sing out loud into the crowd. Show the fans what you got? Yes I bet that's a lot.